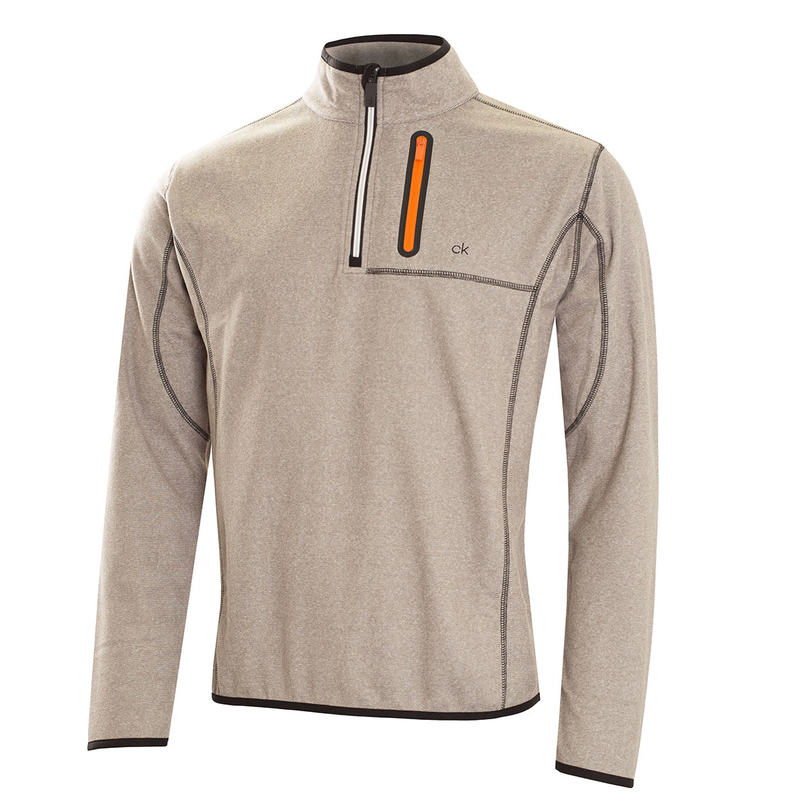 This 1/2 zip performance fleece jacket offers a warm and comfort, with a 4-way stretch for enhanced mobility as you play golf. 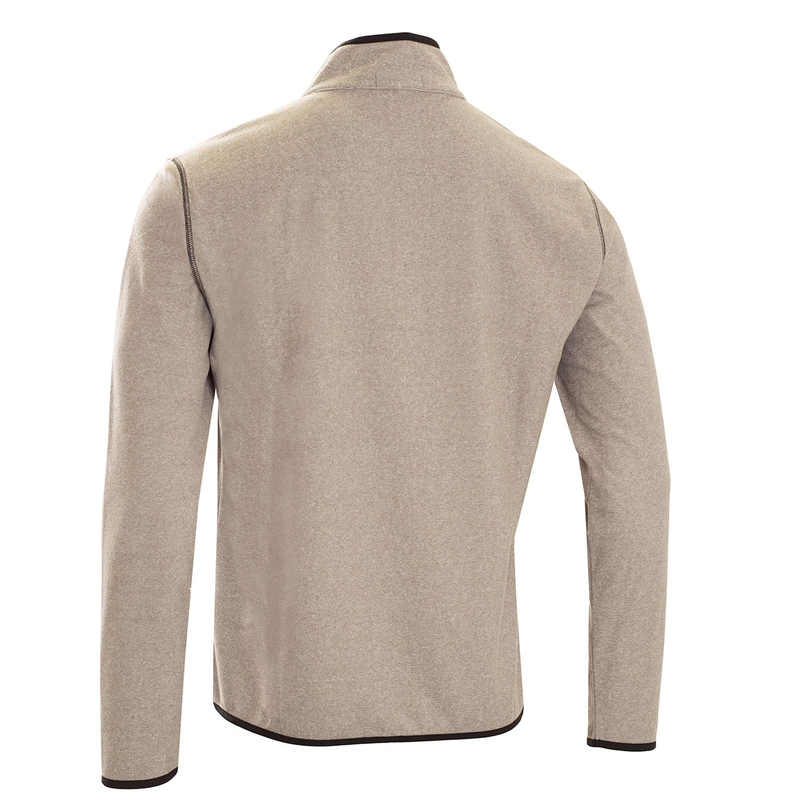 Constructed to the highest quality of standards, with Insul-Lite protection, this lightweight insulation is breathable and moisture wicking to keep you performing at the very highest level of golf. 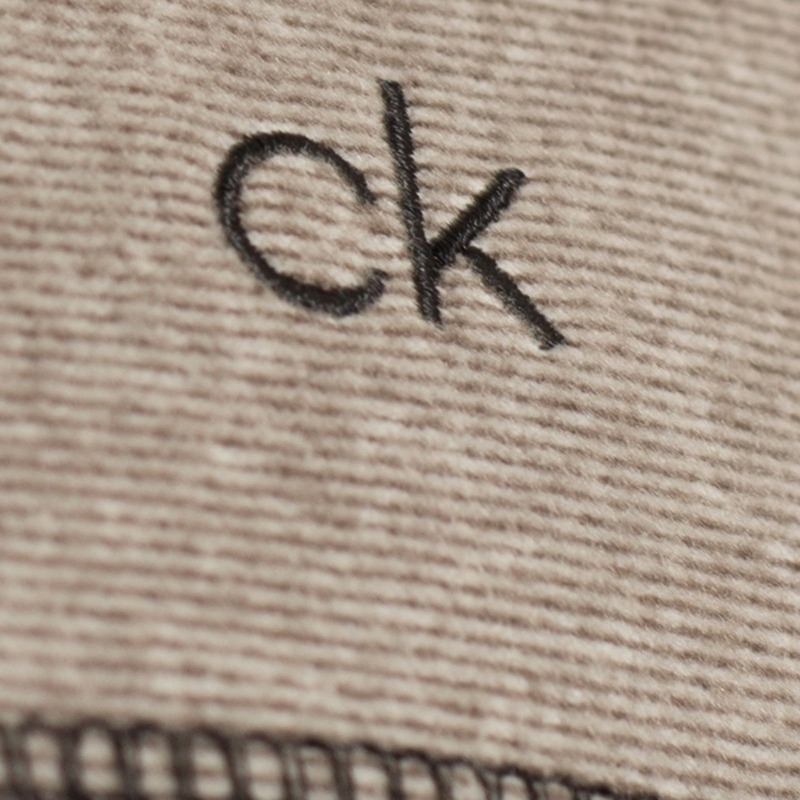 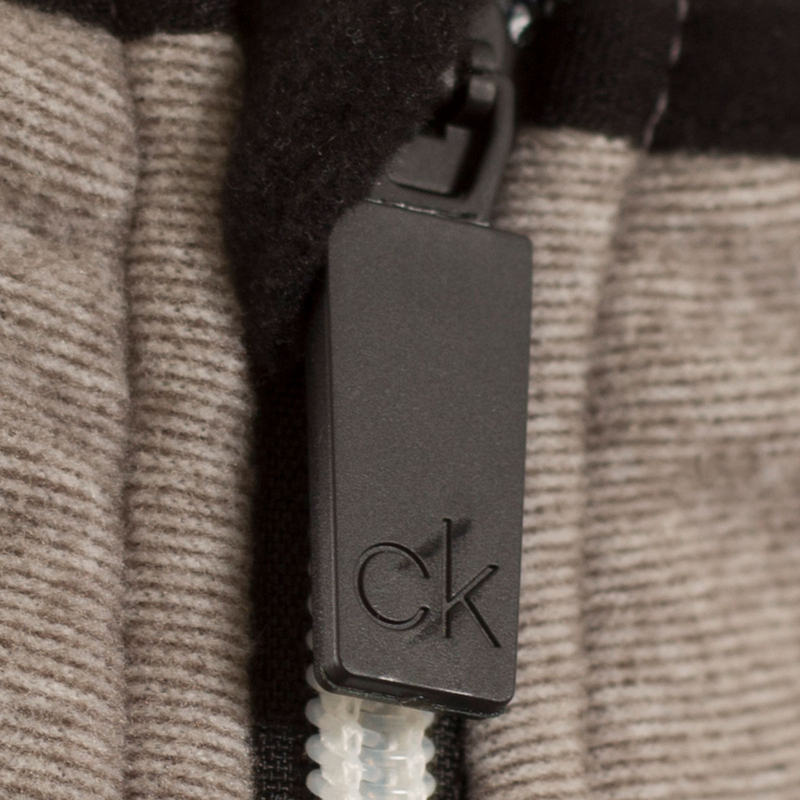 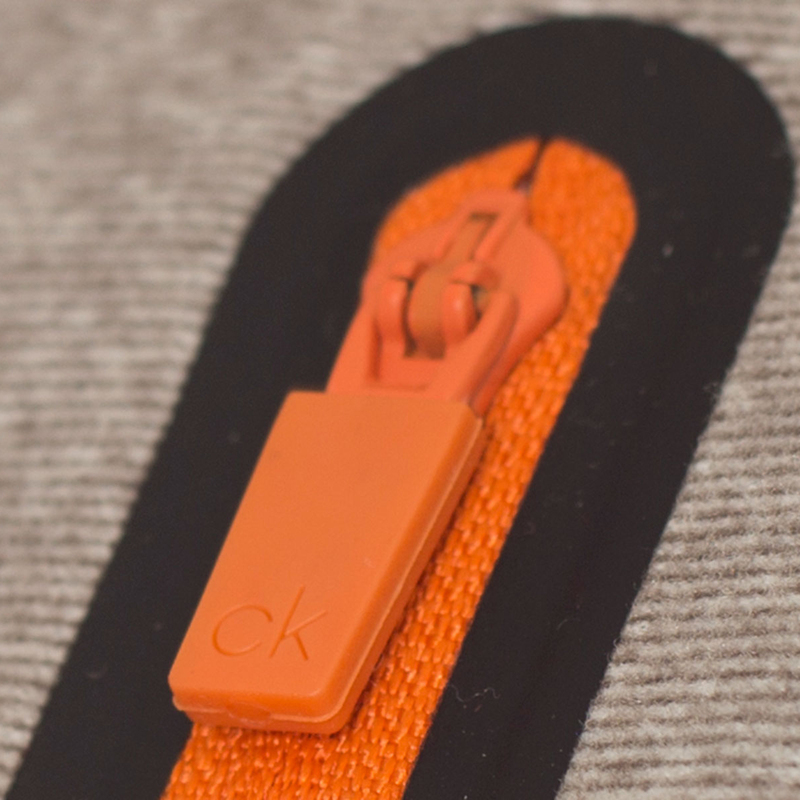 The jacket is highlighted with CK brand embroidery, and a vertical left chest pocket with contrast colour zip pull.